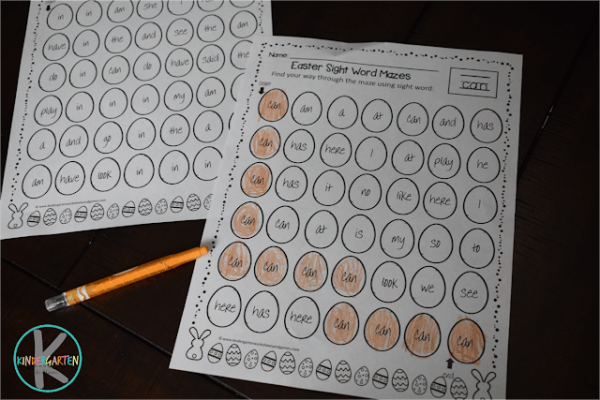 Kids will have fun practicing recognizing numbers from 1-30 these FREE Printable Easter Color by Number worksheets for preschool and kindergarten age kids. 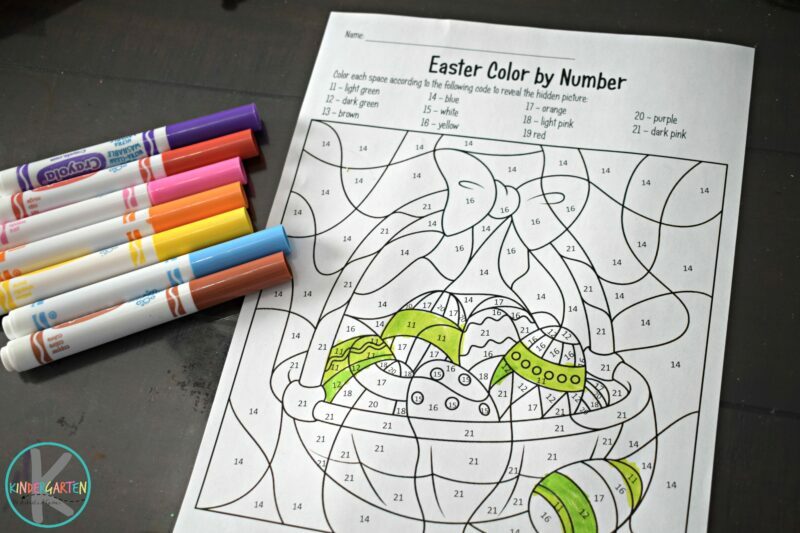 These fun Easter Color by Number Printable set makes it fun for kids to practice identifying numbers from 1-30, color recognition, and strengthening fine motor skills all while make a beautiful Free Easter Coloring Page. 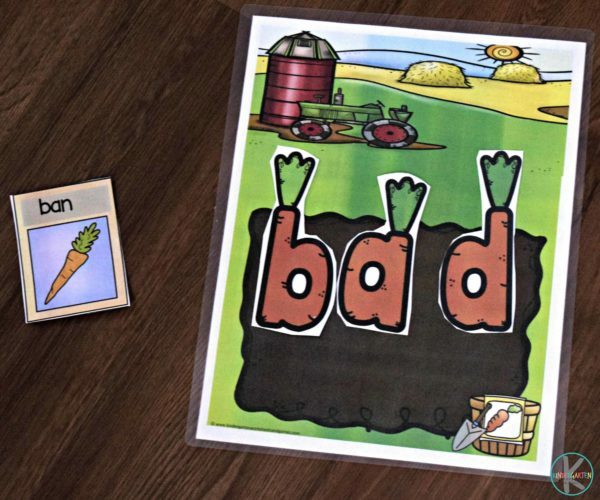 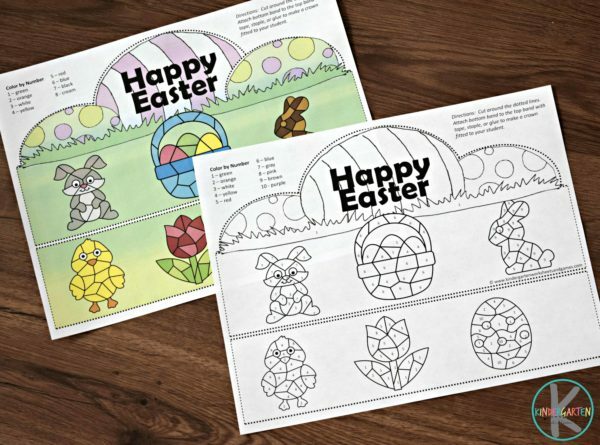 There are five NO PREP, black and white Easter worksheets for kids to color. 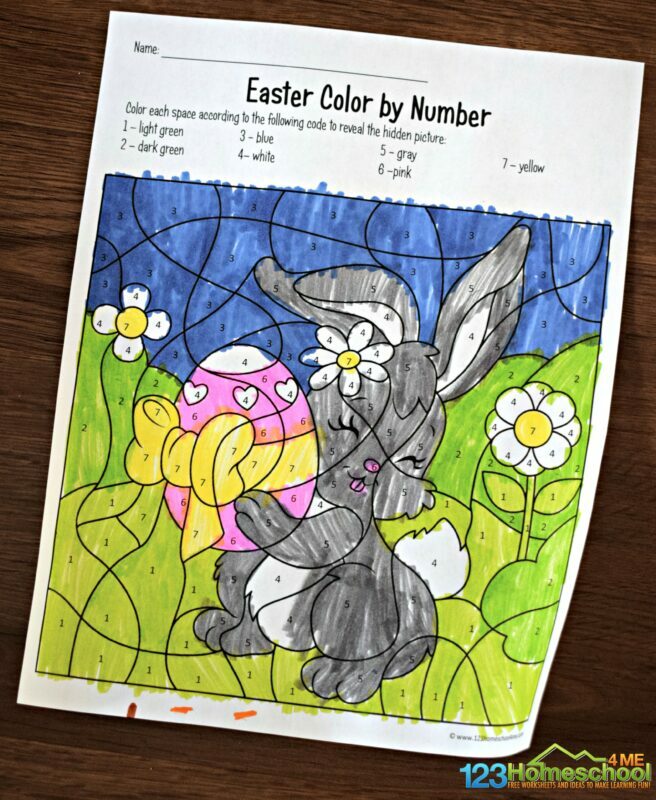 Just print the sheets you want. 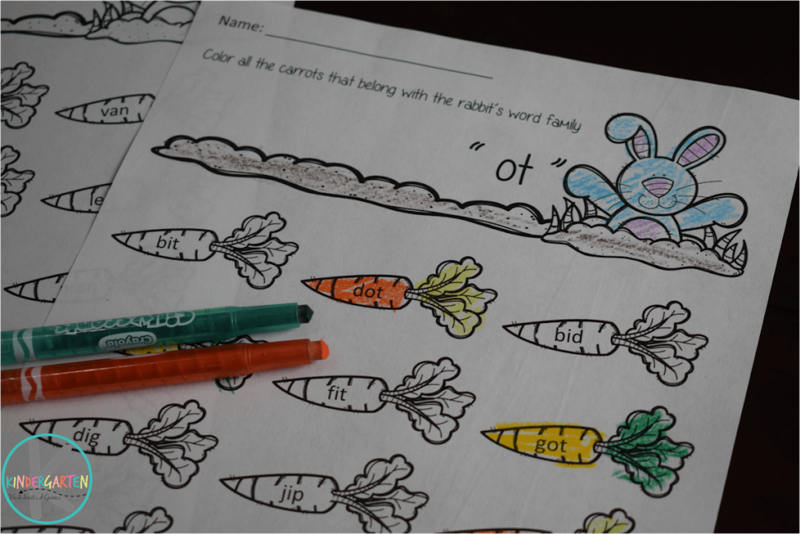 Kids will practice identifying numbers from the coloring page and color them using the code at the top of the page. 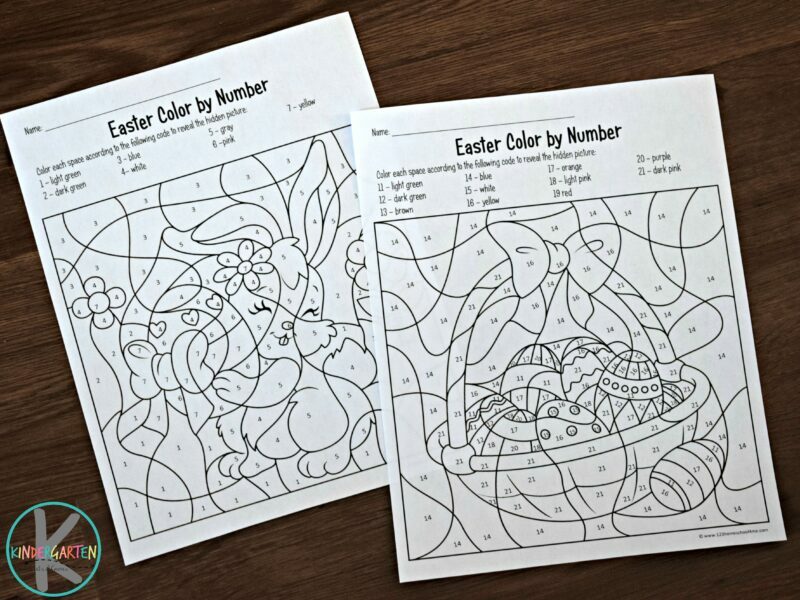 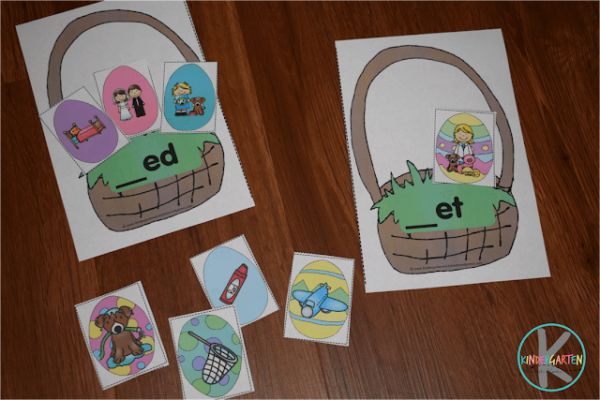 These Easter Color by Number Worksheets are a fun Easter activity, math worksheets for preschool and kindergarten, and way for kids to strengthen fine motor skills all at the same time! 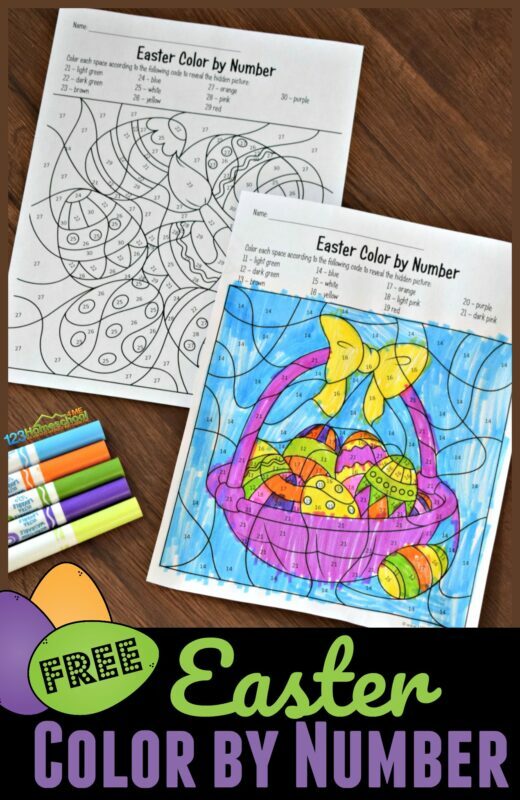 How cute is this free color by number sheets for kids in April!